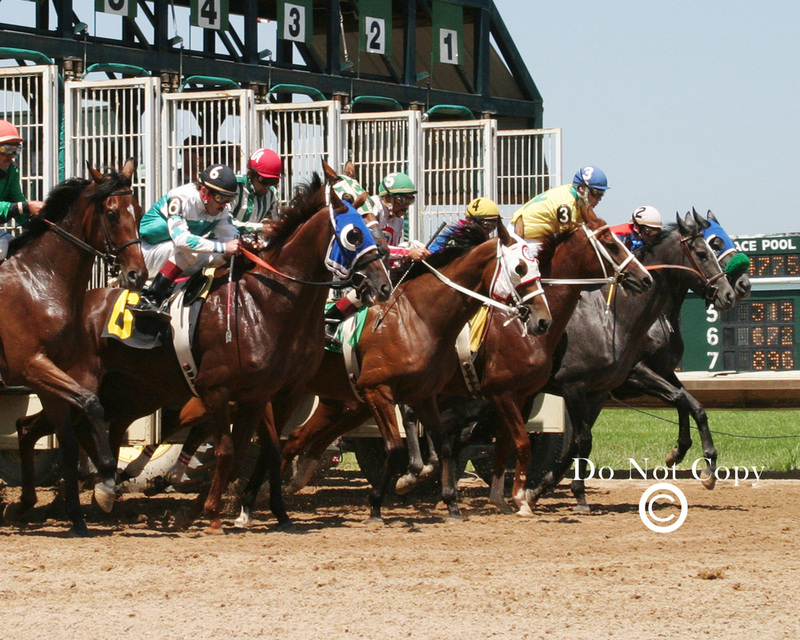 The "Bell Rings" and they're off at Fairmount. 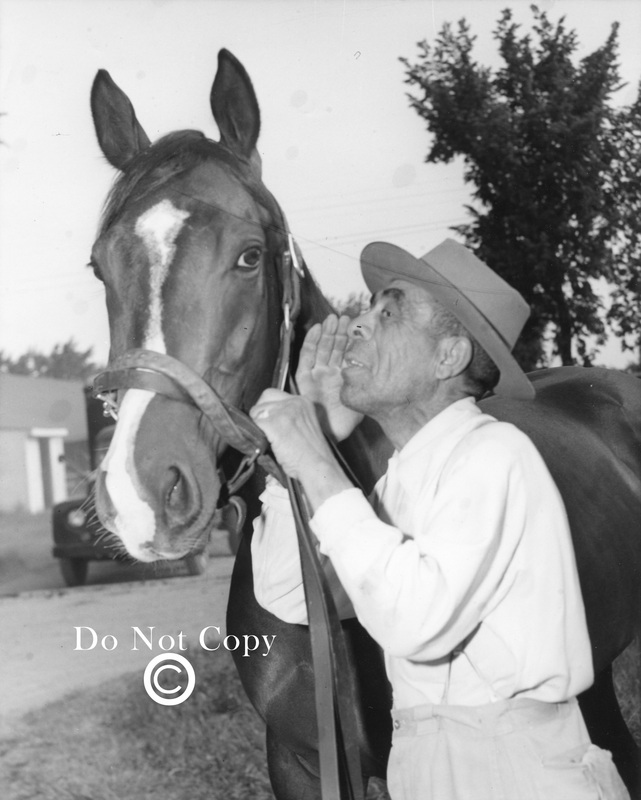 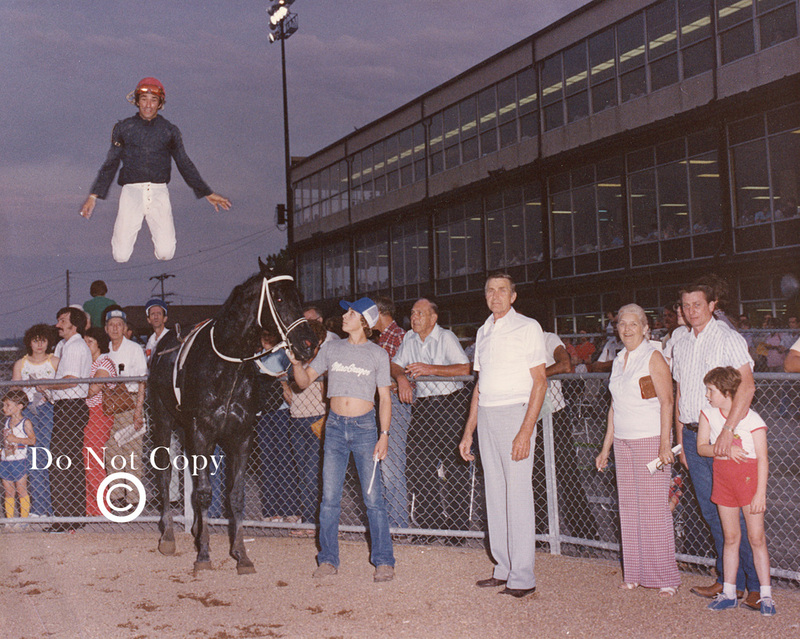 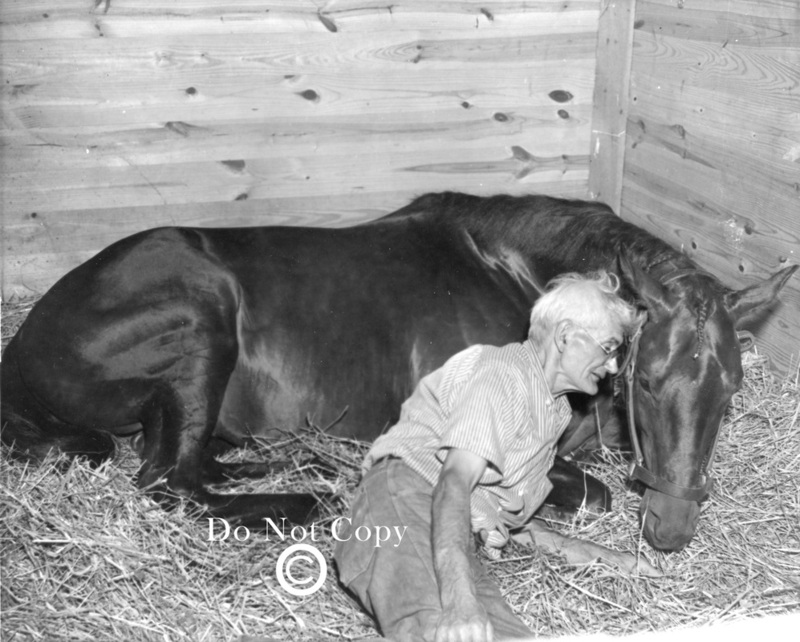 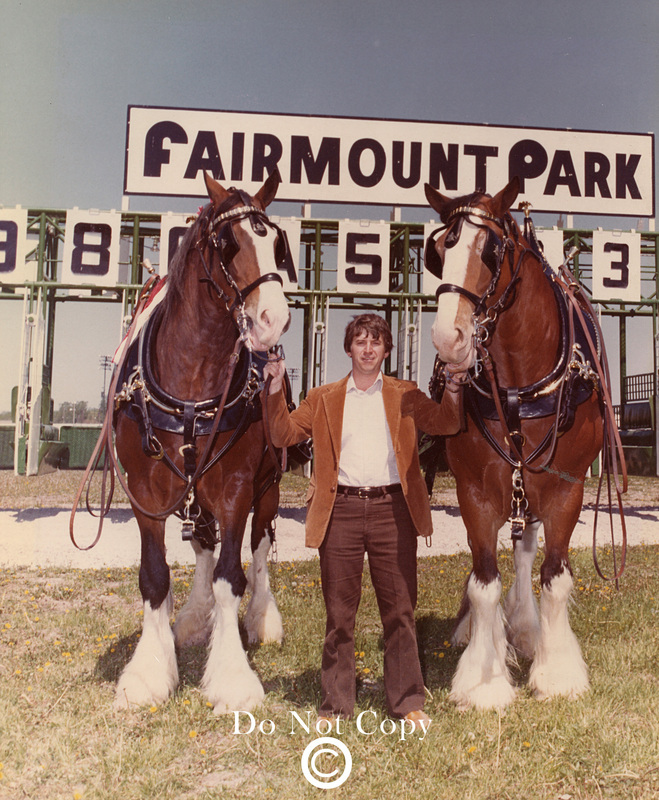 Photographer Jim Ansley gets his picture taken with two Budwieser Clydesdales 1973. 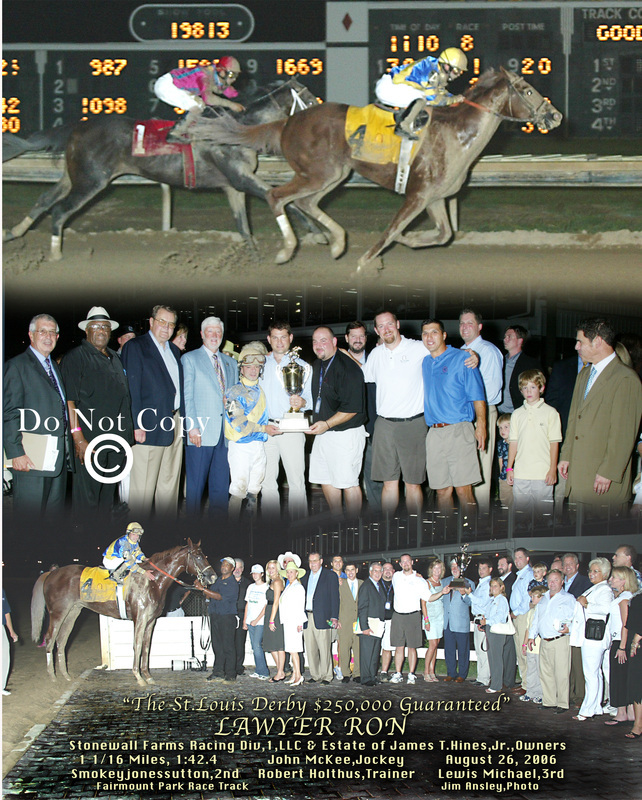 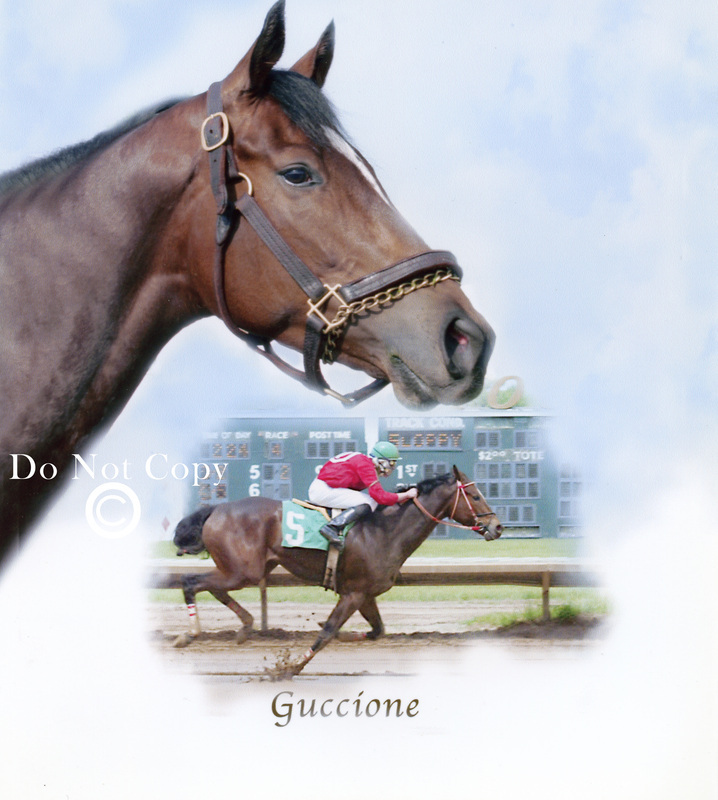 The 2006, $250,000 St.Louis Derby won by 'Lawyer Ron" John Mckee, Jockey. 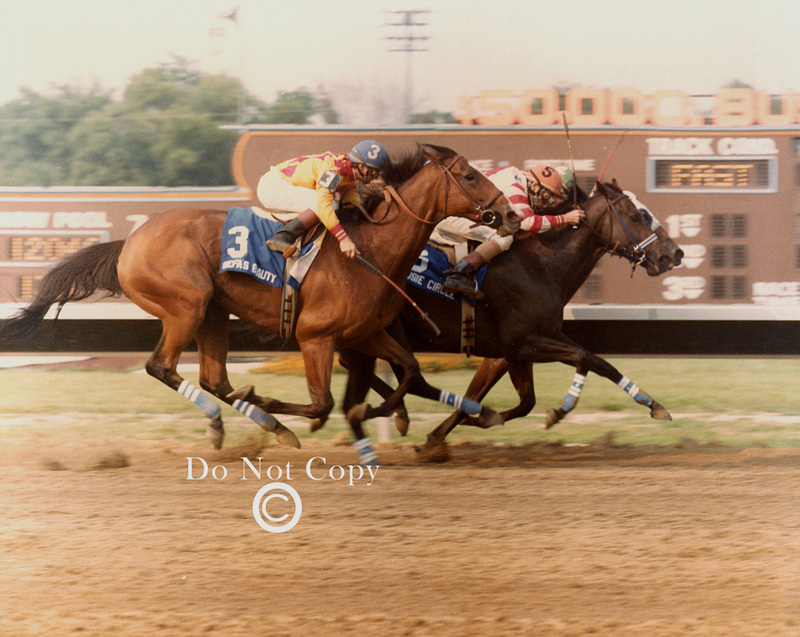 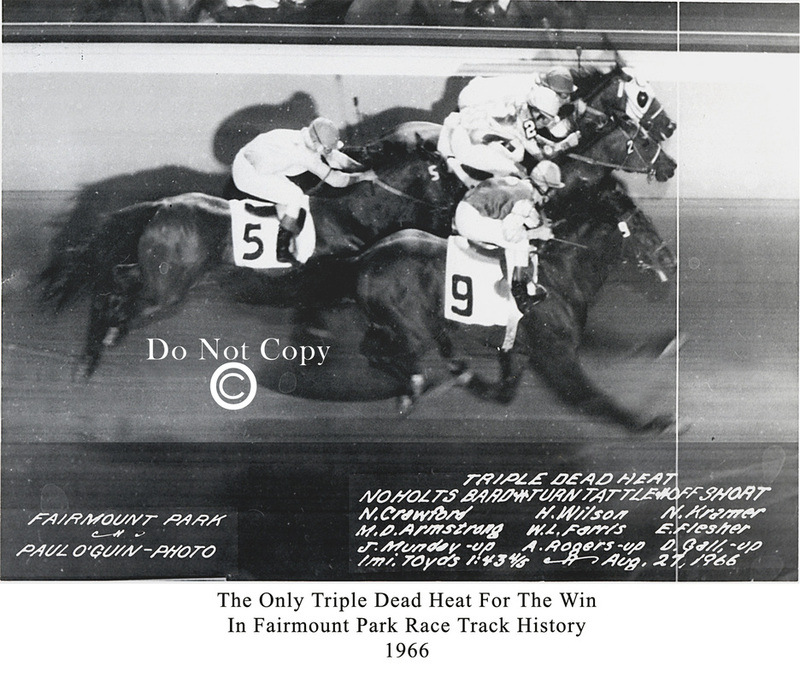 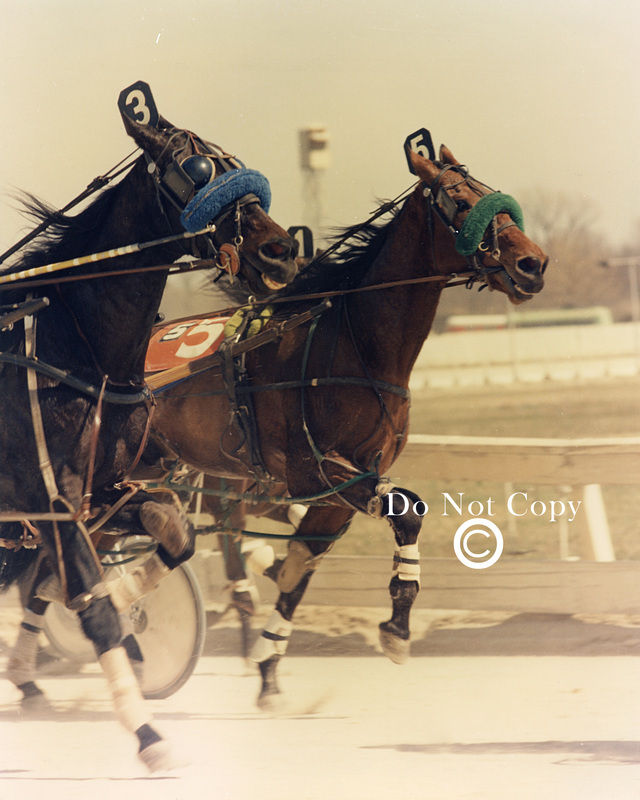 This became the largest winning purse ever at Fairmount Park.